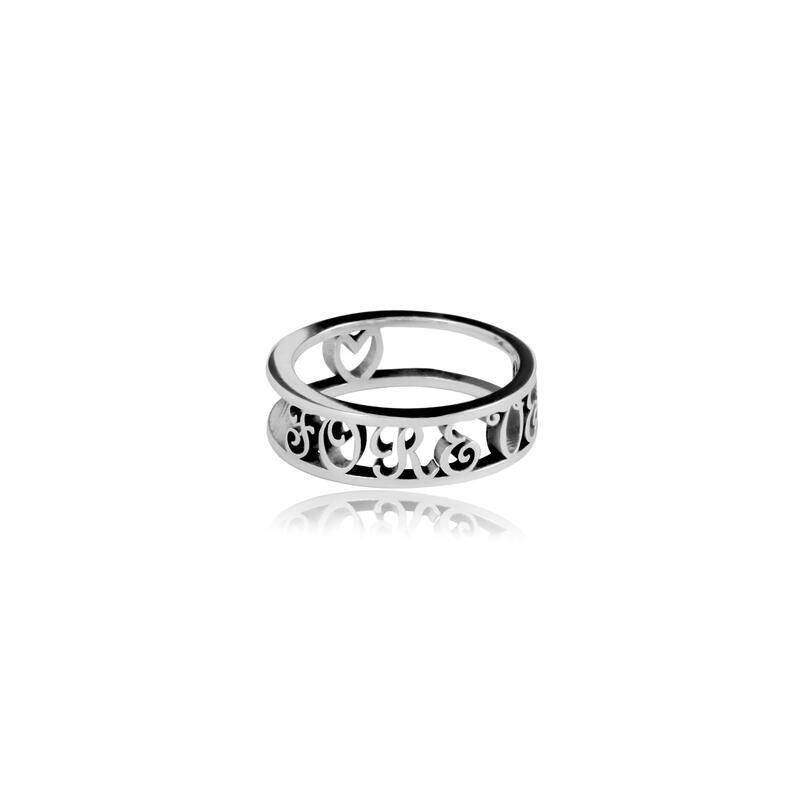 Description: script rings made with common words or names. Custom made personalized items Manufacturing time is approx. 15 working days for personalized engraved items. If you need it earlier then this please contact us. 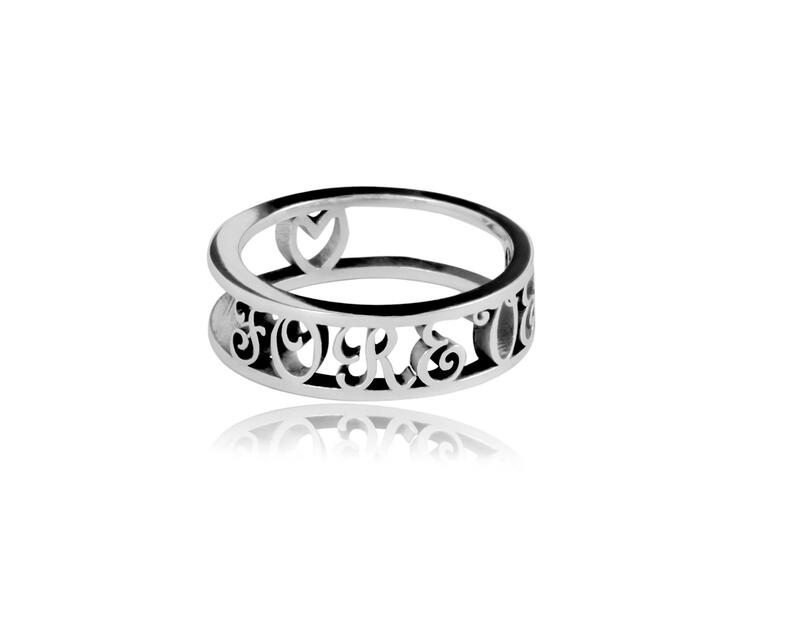 Hi there, can this script ring be made in yellow gold, if so how much please?